In the pictures below you will find an interesting selection of models of Easter crowns, all of them are perfect to decorate the entrance door of your home or office, or if you prefer , you can place them on windows or inside your home. Choose the one you like and share your spirit during these Easter`s celebrations, with all your guests, relatives and friends. 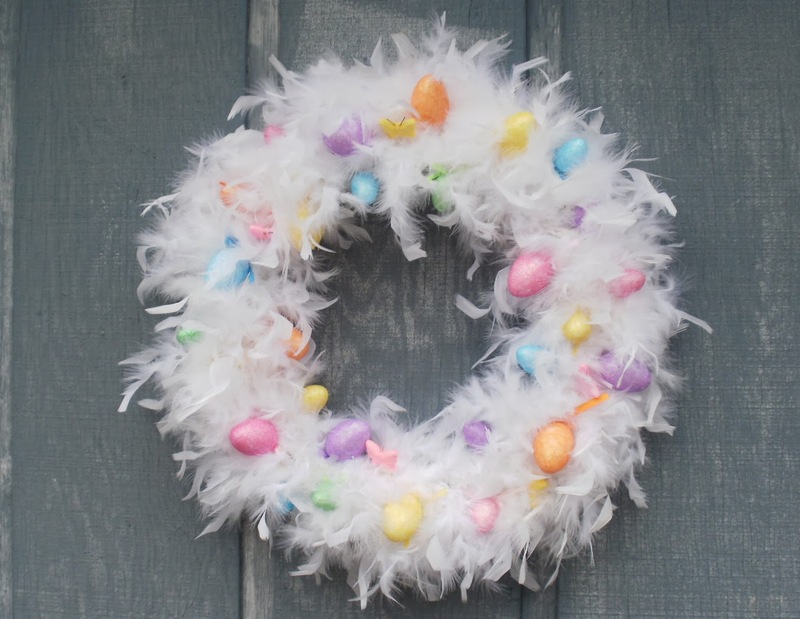 Easter wreath with white feathers and colored eggs. 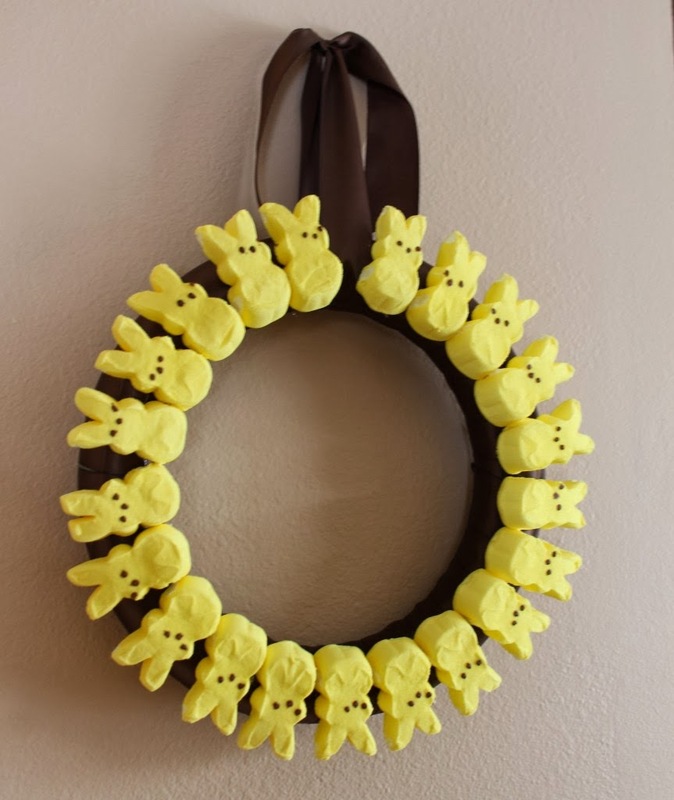 Easter wreath with a dark lace and base with some yellow bunnies. 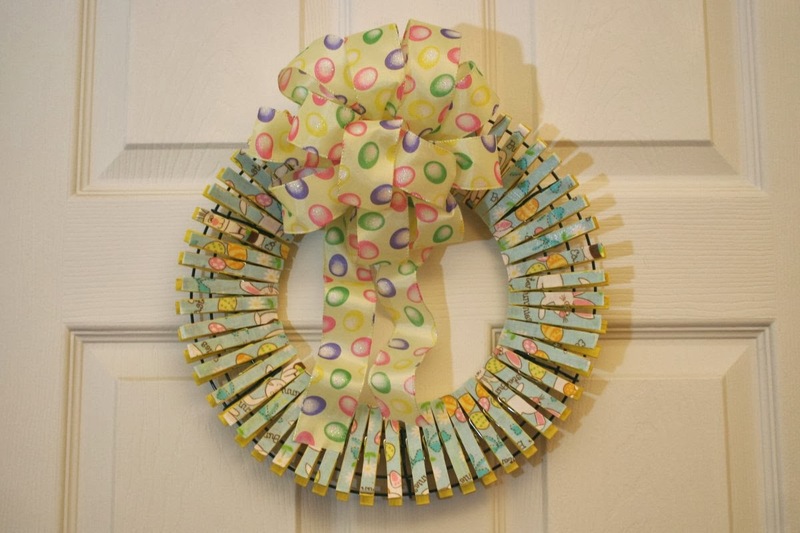 Easter wreath with clothespins painted with Easter`s eggs. 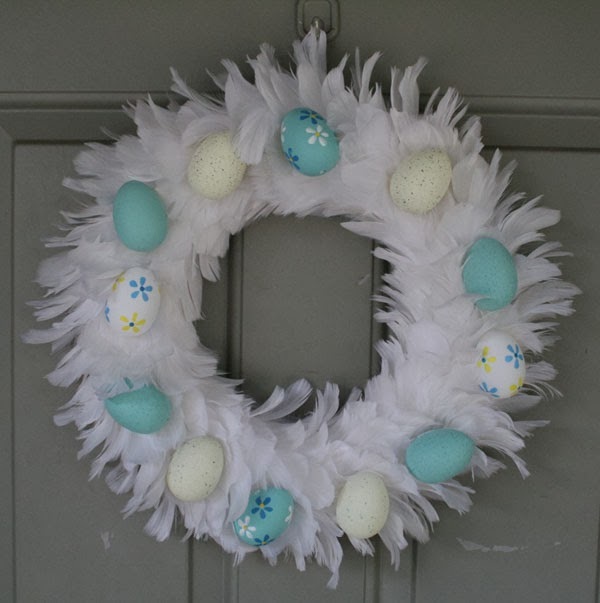 Easter wreath with white feathers and little decorated eggs. 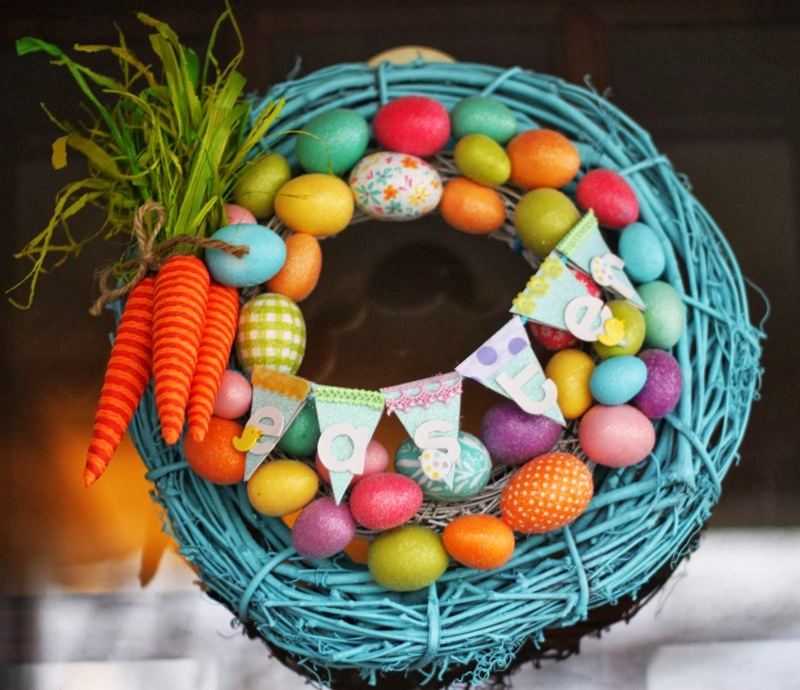 Easter wreath with colorful Easter eggs and carrots on one side. 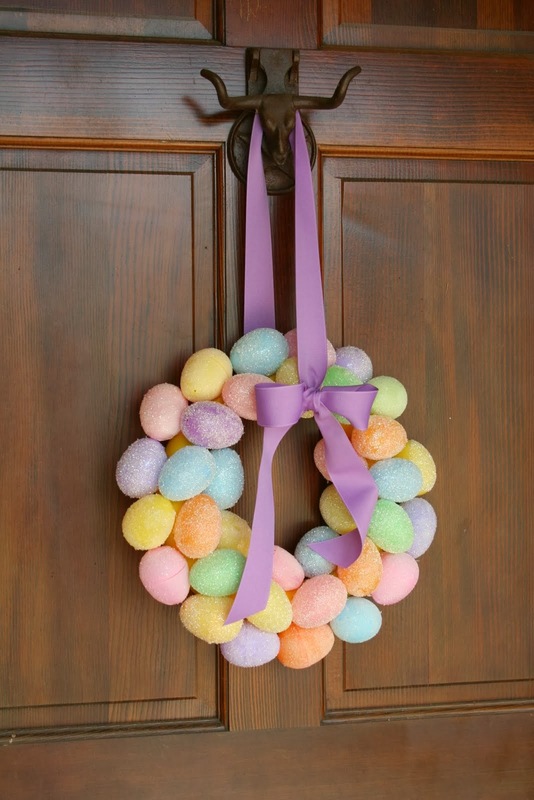 Easter wreath with colored eggs and a lilac ribbon. 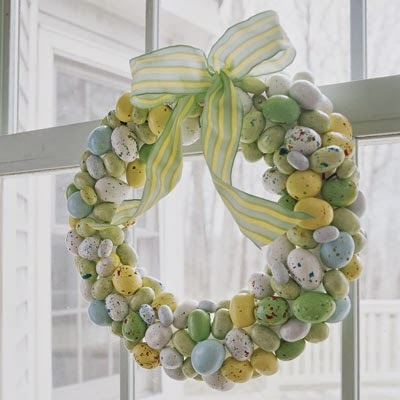 Easter wreath with yellow, green and white eggs and a green and yellow ribbon. 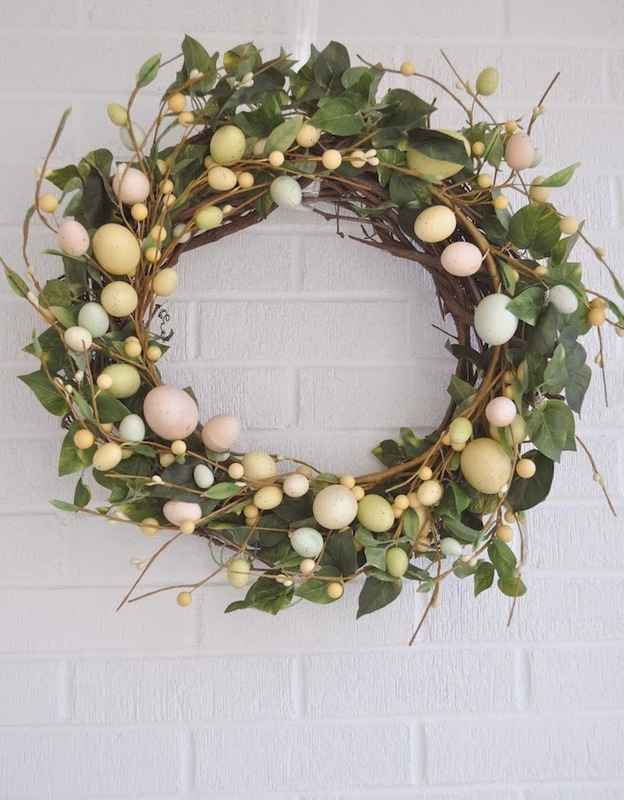 Easter Wreath with a base of branches, leaves and eggs of different colors. 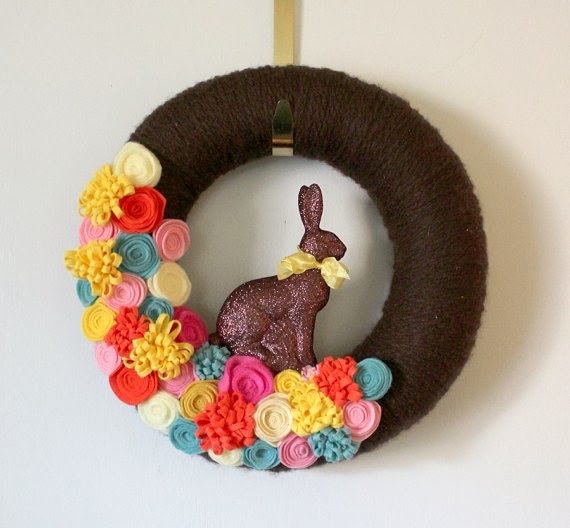 Easter wreath with multicolored flowers on one side and a rabbit in the middle. 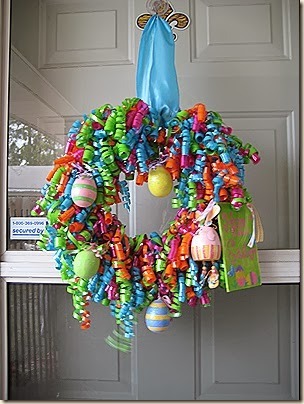 Easter wreath with eggs and ribbons of different colors.